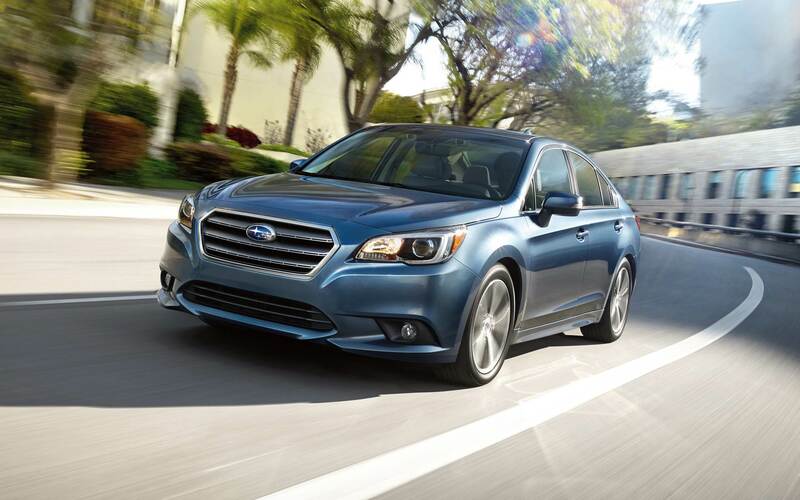 Our Subaru car dealership is stocked with all of the newest vehicles. The considerate staff at Reedman-Toll Subaru of Exton are proud to serve the community of Coatesville and would like to have the opportunity to earn your business. Coatesville is a small town located in Chester County, Pennsylvania. Heavily developed in the late 18th century, Coatesville has long been a magnet for steel companies. The Lukens Steel Company (later the famous Bethlehem Steel Corporation and now known as the ArcelorMittal Steel Company) holds the title of oldest steel mill in the US still in commission. Notable locals include "America's first female industrialist" Rebecca Lukens, Olympic bronze medalist Johnny Weir and NFL Tennessee Titans linebacker Derrick Morgan. If you're from the Coatesville area and have been wanting to upgrade your vehicle, then please consider stopping by our online site for a complete selection of new and used Subaru cars. For daily commutes or long road trips, Reedman-Toll Subaru of Exton is sure to have something in stock to meet your goals. Have you been shopping around Pennsylvania for a used car? With our selection you won't need to shop anywhere else. With a huge selection of low-priced, high-quality vehicles, we are certain that we can find a used car that suits your tastes. We have the tools, information, and professional help you'll want to find a loan or lease that works for you. The secure finance application form can help get you started in getting your car loan. When we receive the application, we'll look it over and one of our friendly staff will contact you as soon as possible. With years of training, our knowledgeable service personnel have what it takes to diagnose any problem on your Subaru vehicle. Even tough-to-find parts aren't a problem for our resourceful staff. If you're interested in what our service can offer you then please arrange an appointment for your vehicle.